As your local Farmers® agent in Horizon City, TX, I help customers like you identify the insurance coverage that best fits your needs. This process is straightforward and personalized to help make you smarter about insurance. I have the knowledge and experience to help you better understand your coverage options--whether that's auto, home, renters, business insurance and more. 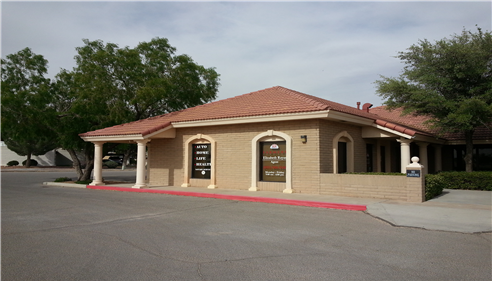 Give me a call at (915) 500-5140 and I'll be happy to answer any questions you might have. As your local Farmers agent in Horizon City, I can help make you smarter about insurance. My decision to become a Farmers® Insurance agent in 2009 was the best decision I could have made for my family. I am a native El Pasoan, but have resided in Horizon City for over 25 years. I have worked in the insurance industry for over 20 years. 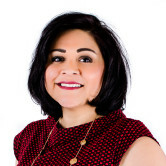 I am proud to say that Rayas Insurance Agency is one of the fastest growing agencies in my district because of one specific reason - I treat my customers like I would treat my own mother. 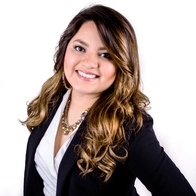 My staff and I enjoy meeting our customers and getting to know what their needs are. It could take 5 minutes or even 2 hours but we make time for you until you are happy with what we can provide your family. A special thank you goes out to our existing customers whom we cannot live without! Your constant referrals of family and friends has made us very successful. I don't spend a great deal on advertisements like billboards or bench ads, I just treat my customers with respect and a caring attitude. They in turn recommend me to others. This is the best advertisement possible and it really has worked! Proud supporter of Eastlake High School athletics, band and color guard. "Fear the Falcon" - Go Eastlake Falcons!! 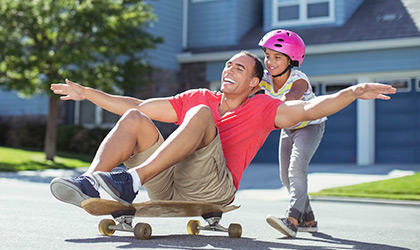 The Elizabeth Rayas Agency prides itself in community involvement. 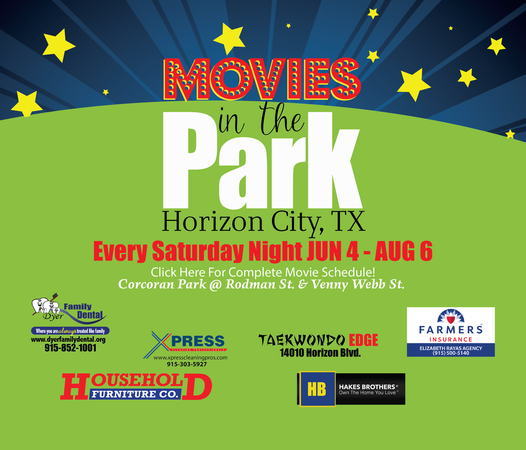 We have been a major sponsor of Movies in the Park for 3 consecutive years now. It is a fun event for all ages and is an excellent partnership with the Horizon City Police Department. 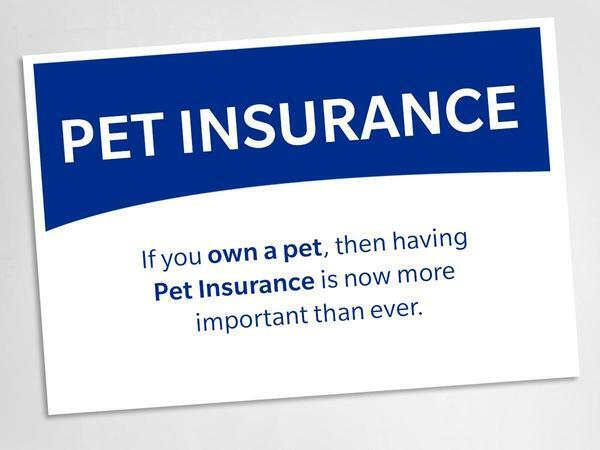 Pet Insurance - They are part of your family too! Vet visits are twice as expensive as they were 10 years ago, but that shouldn't keep you from giving your pet the best care. I am a dog owner (I have 3 fur babies) and it makes sense to have pet insurance for routine services and those unexpected mishaps that may occur. 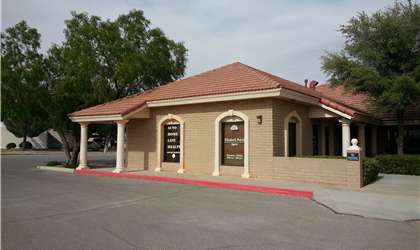 Excellent, prompt service, and knowledgeable in all aspects of insurance coverage and suggestions. Also, saved a significant amount in premiums. It was a wonderful experience. The agent was very explanatory, courteous and professional. We had a great experience with Farmer's Insurance. We got what we were looking for, a reasonable premium for our house with awesome coverage. Staff is friendly, polite and professional. April was very helpful, listens, easy to talk to and made us feel comfortable making the change over to Farmer's. We would highly recommend them to all our family and friends. Thank you Farmer's Insurance and we look forward to a great future with you guys! I could not be happier with the service and care that April put into helping me get the best possible pricing. I will absolutely without a doubt recommend her to friends and family. The best insurance agent ever!! Always a joy to work with. I have no complains about your service. My complain is on the last coverage that your assistance did for me. Maybe he didn't have all of the insurance knowledge. My only suggestion is for you to screen applicants that are applying at your agency. All the employees there are extraordinary and have the best knowledge to answer questions. April is suberb in what she does and helped me for the most of the way. I applause her and thank her very much. I'm looking forward to the business part as a customer. I received great customer service! Come by and visit us at 14200 Ashford Street. We're here 9a-5p, Monday-Friday and 9a-2p on Saturdays. Late evening appointments also available.